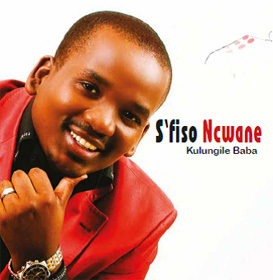 In July 2011 S'fiso released his album KULUNGILE BABA. This became another smash hit. It lit up the airwaves nationwide and was featured extensively on TV and in the print media.